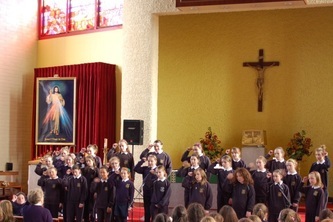 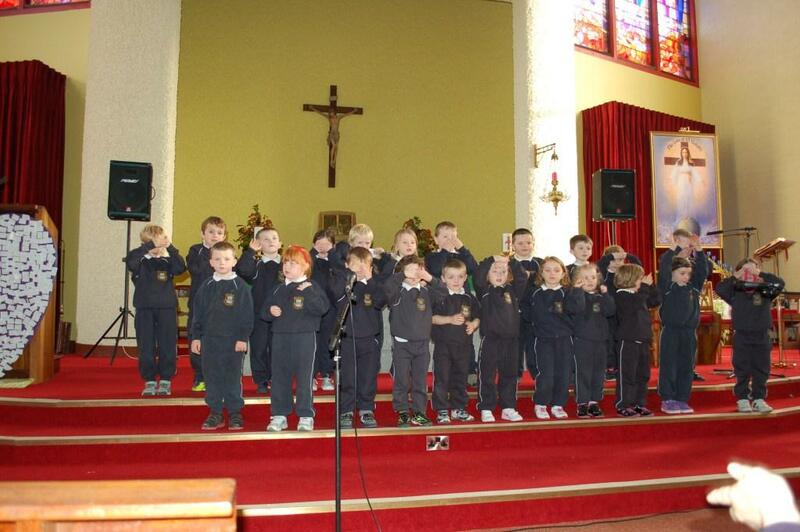 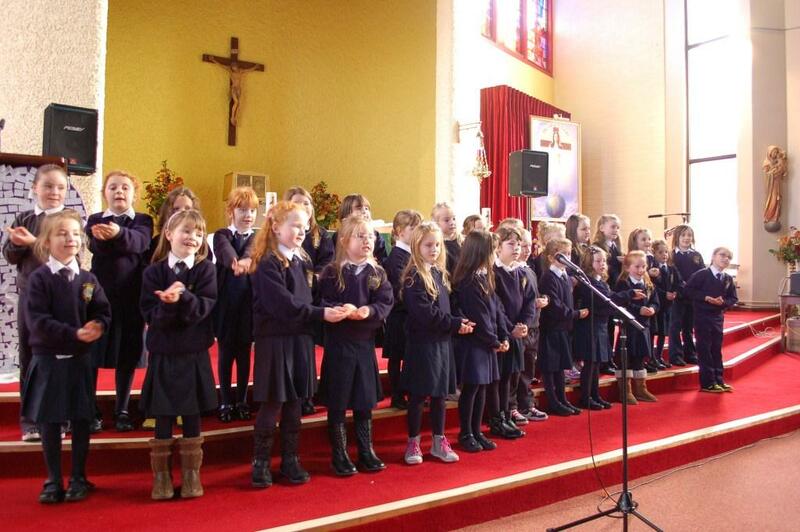 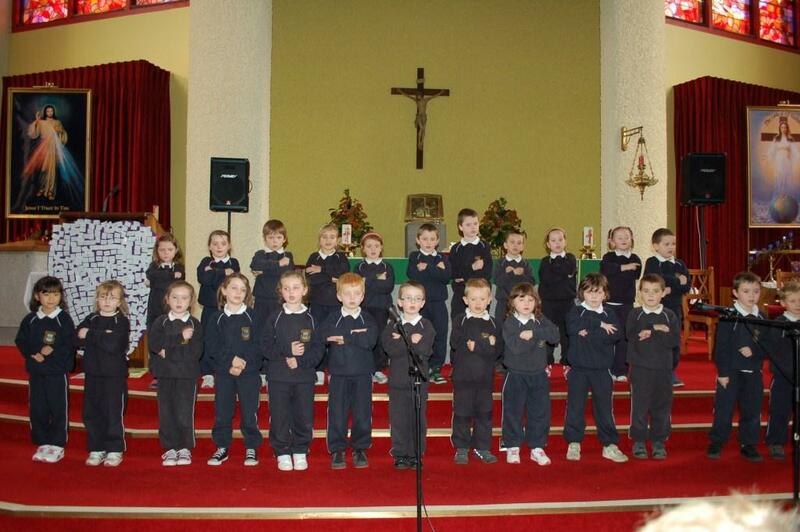 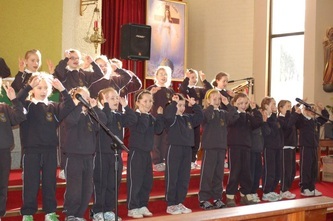 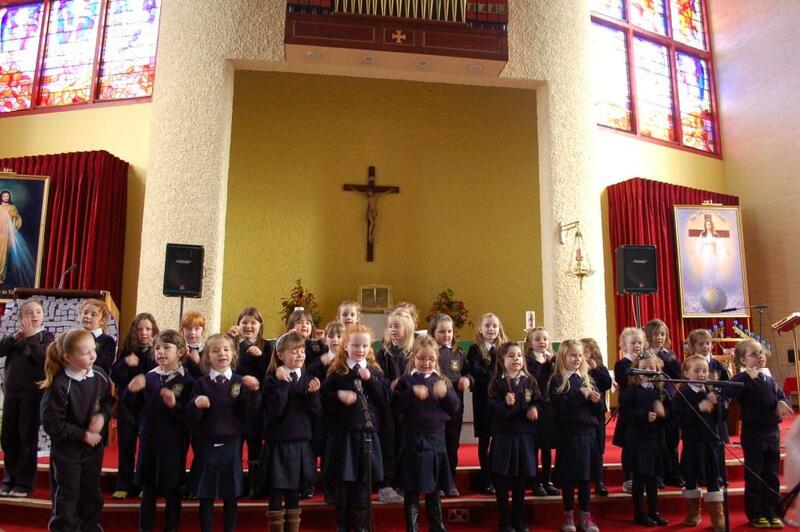 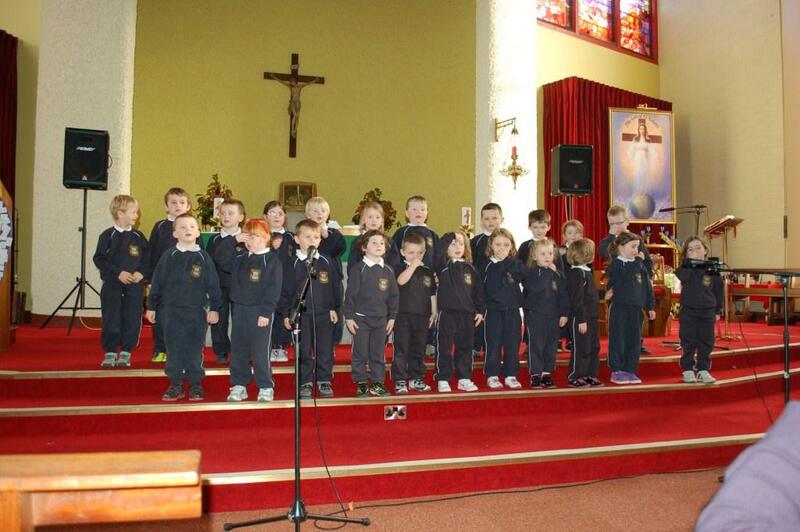 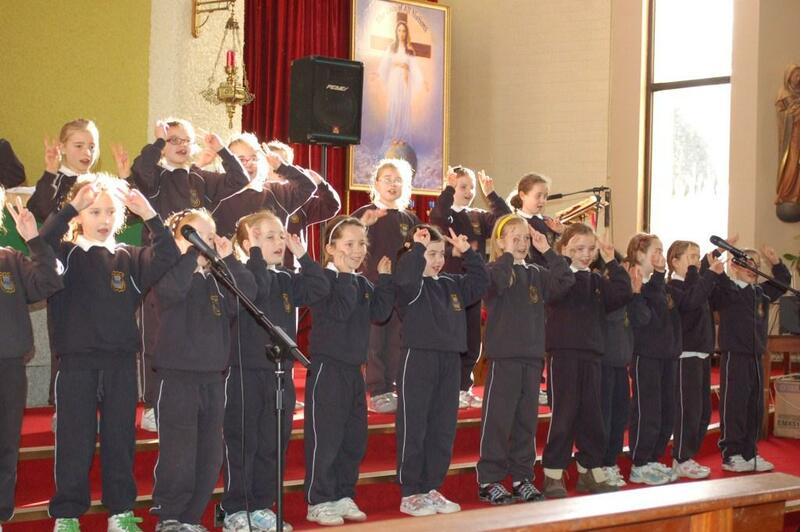 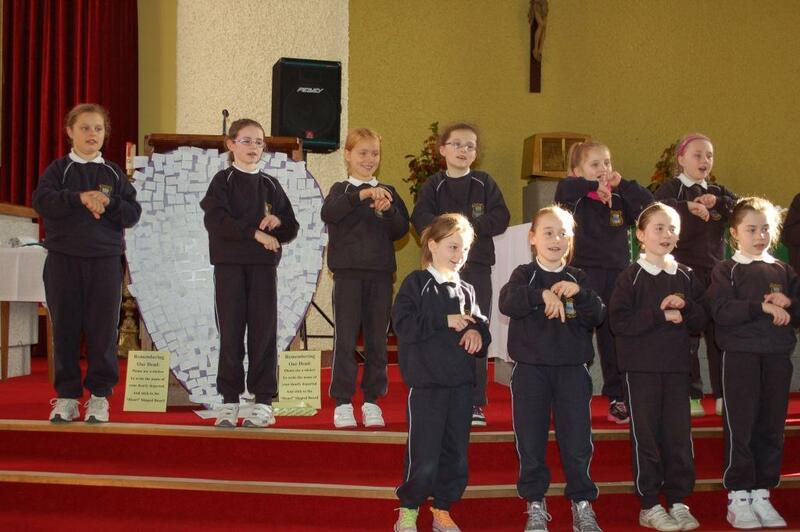 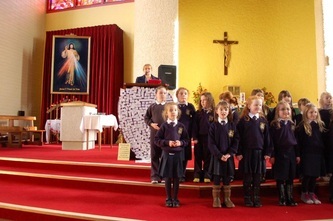 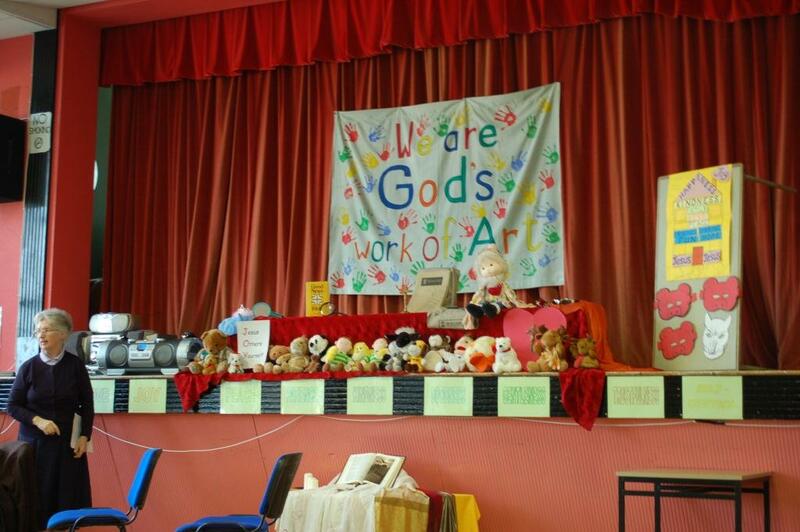 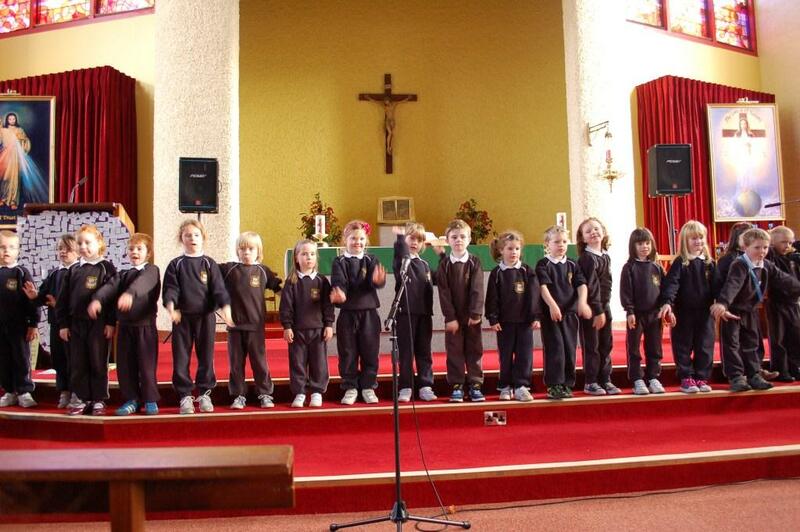 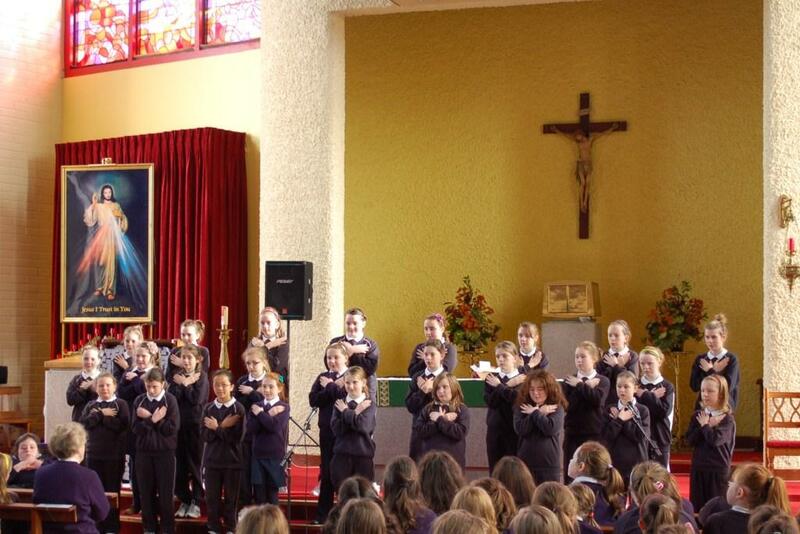 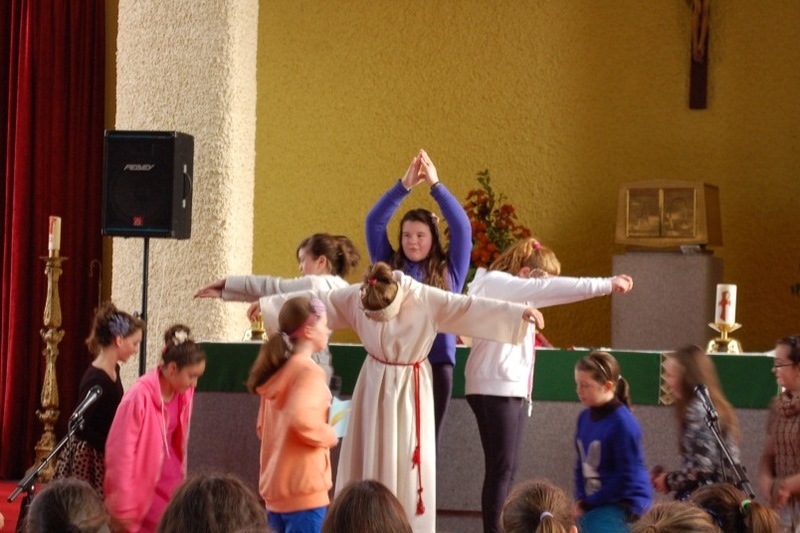 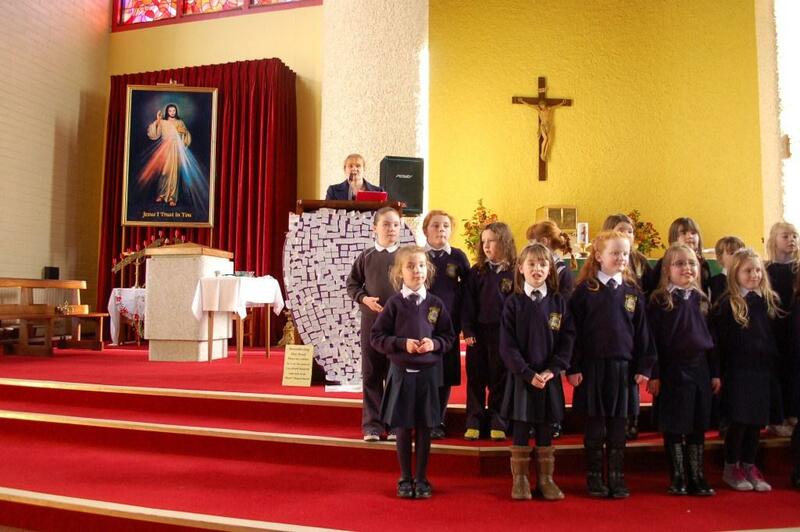 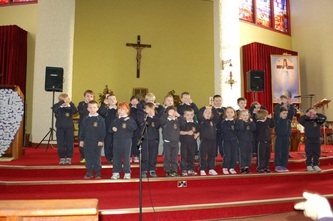 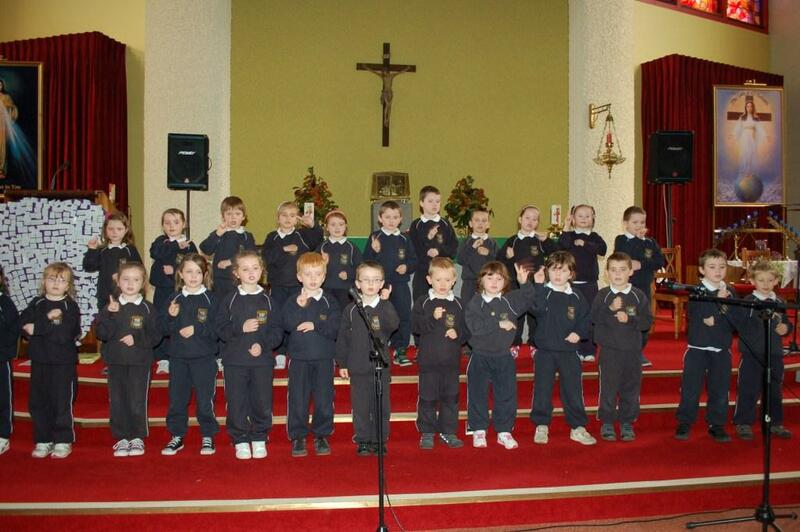 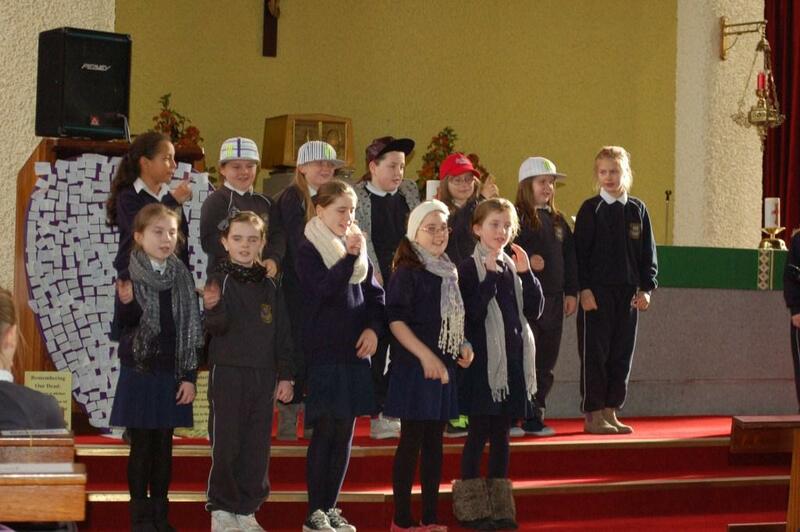 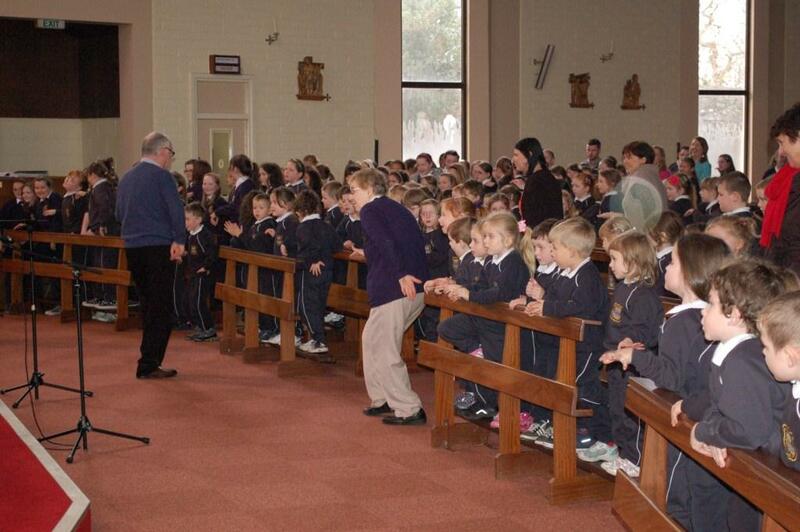 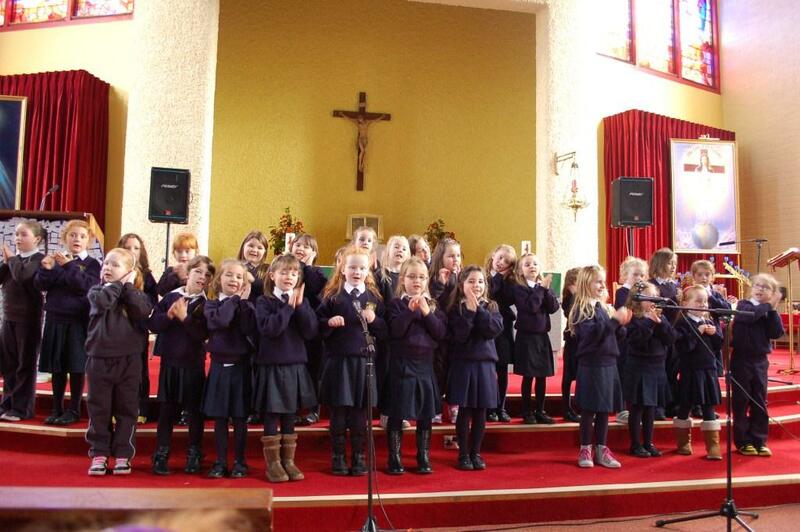 The mission was on in our school during the week 12th - 16th November. 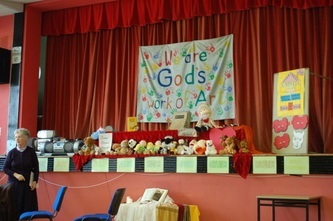 The response was very positive and the children enjoyed it. 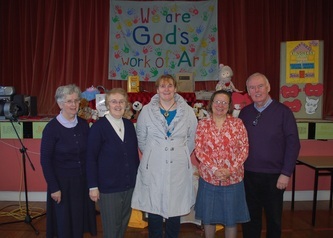 On Thursday 15th there was a presentation for the parents in the Parish Church. 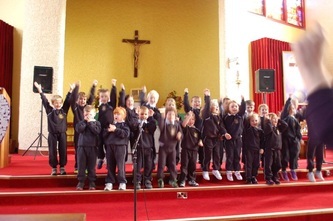 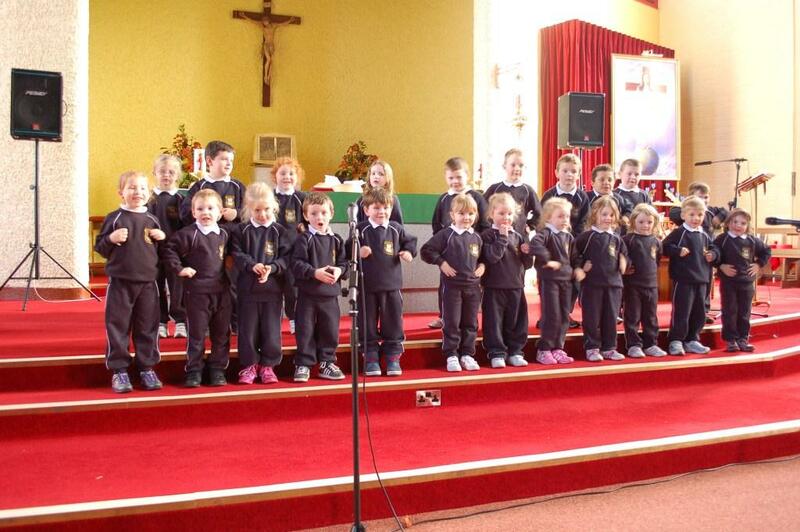 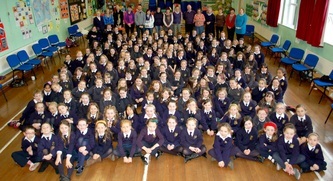 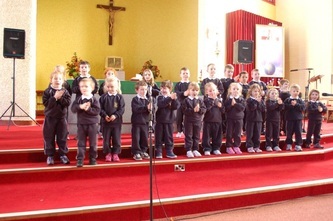 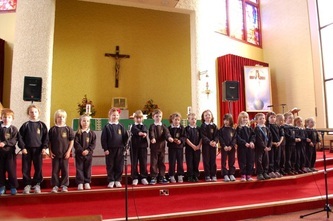 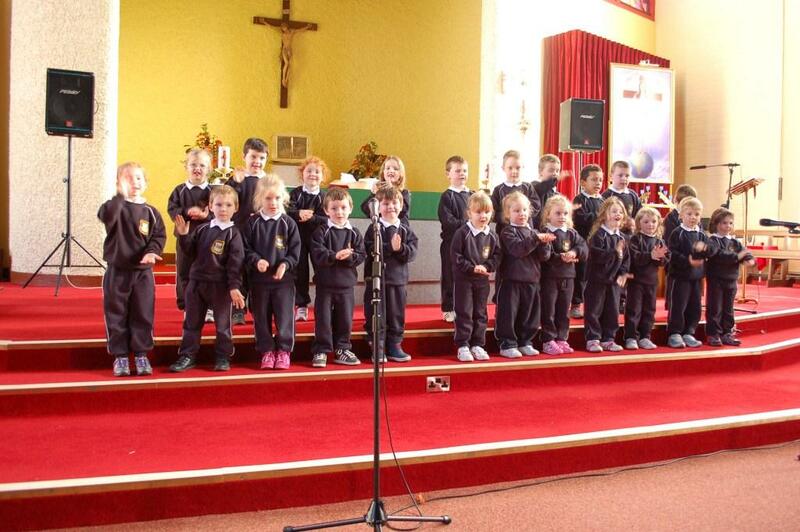 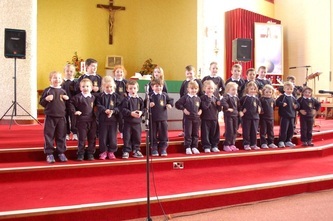 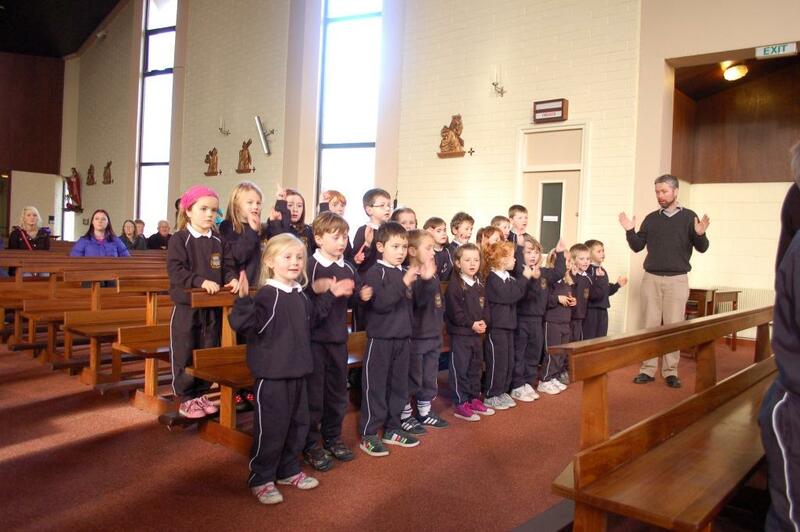 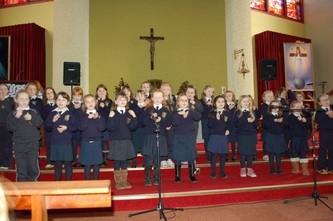 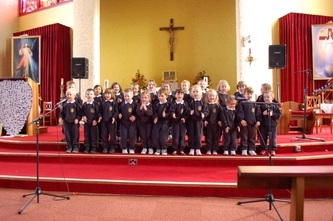 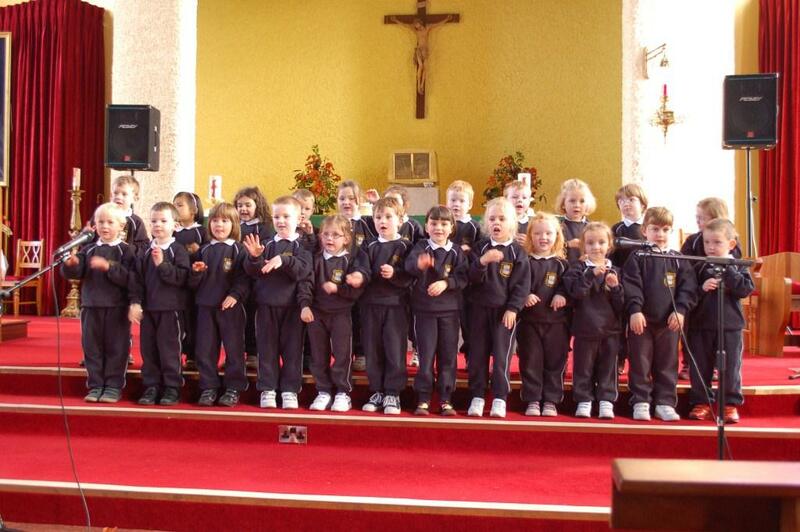 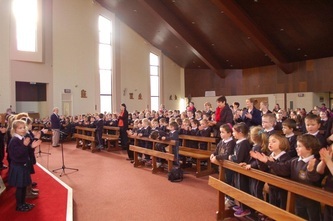 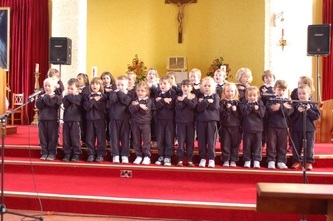 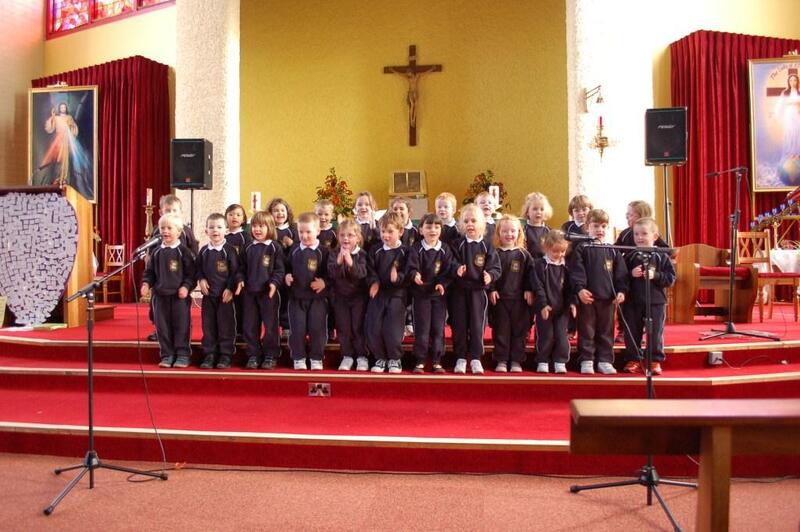 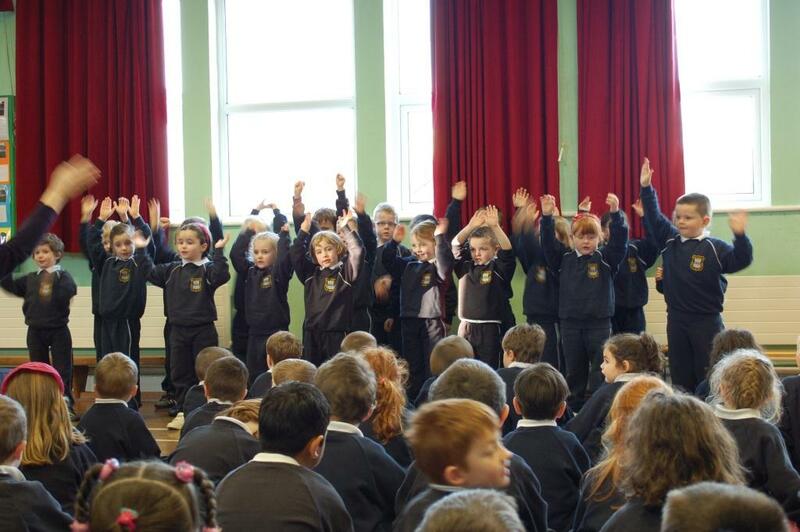 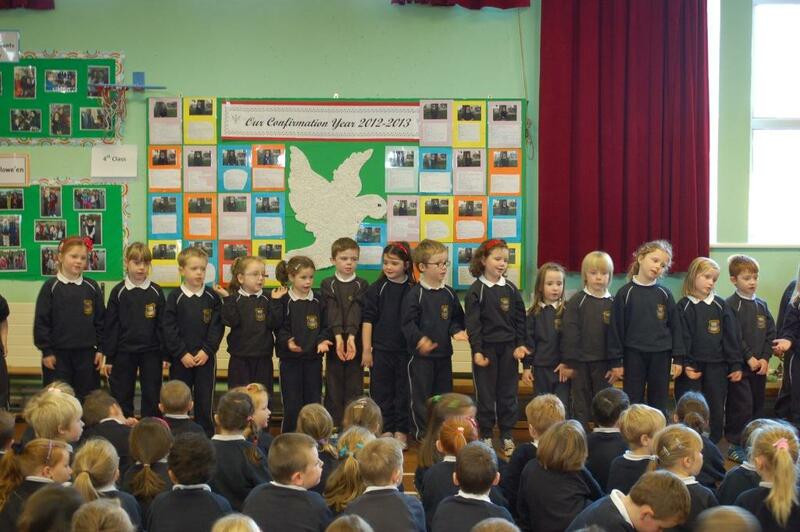 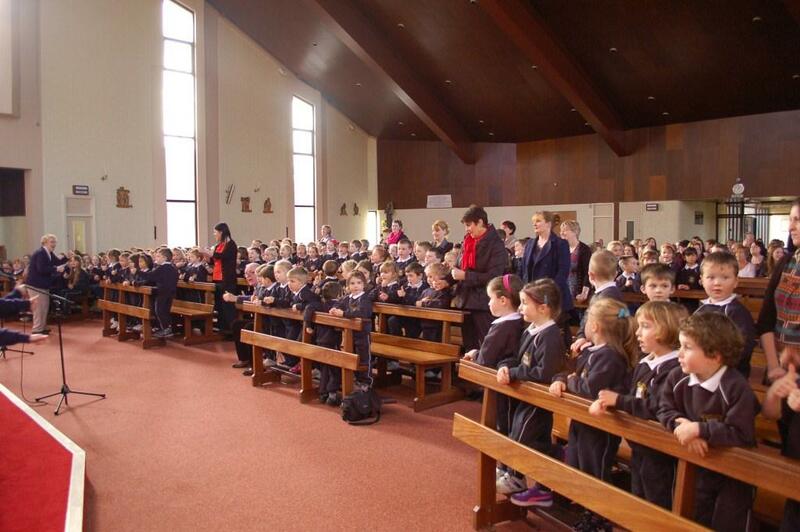 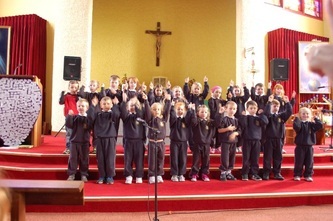 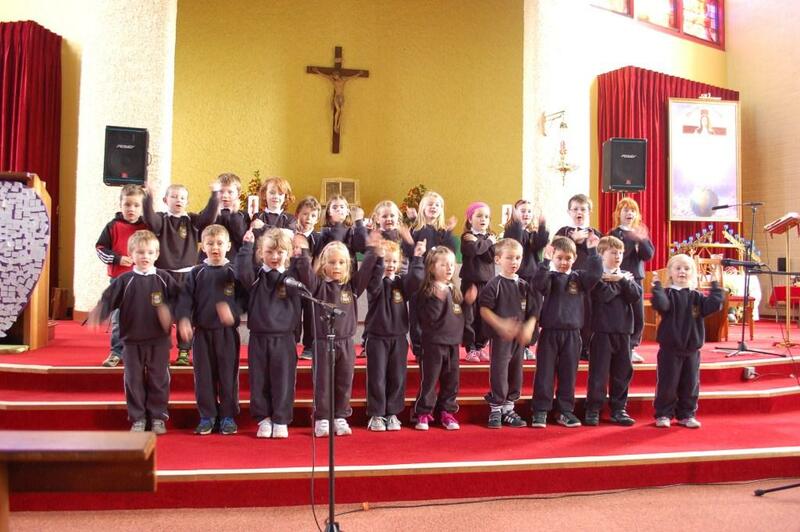 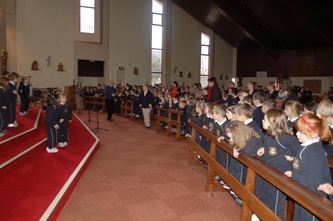 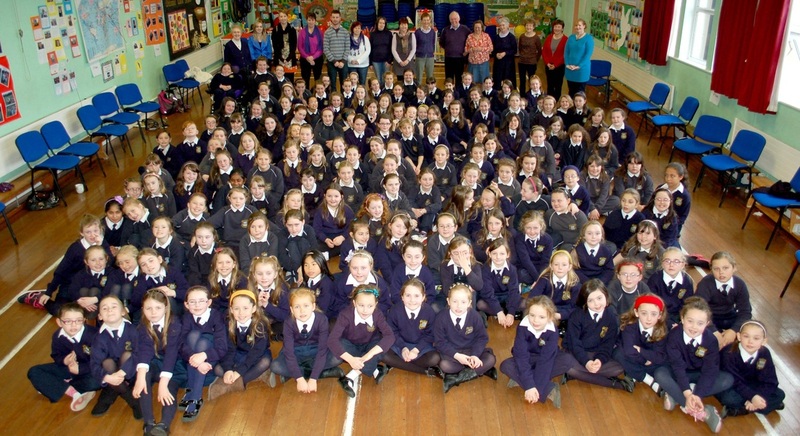 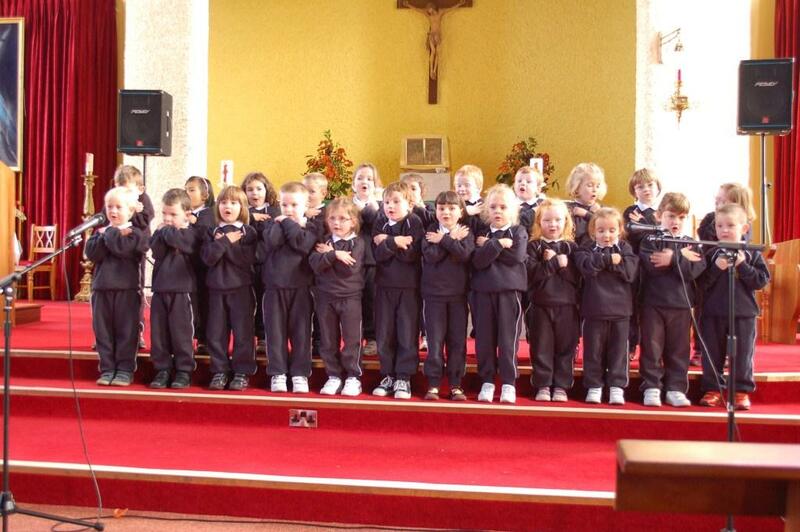 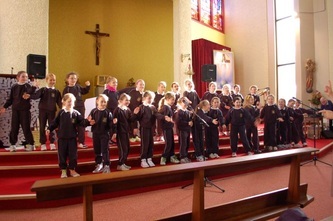 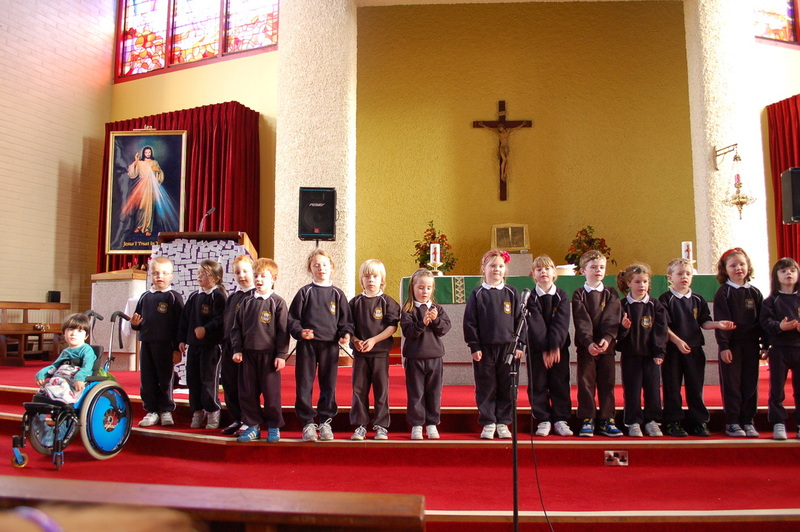 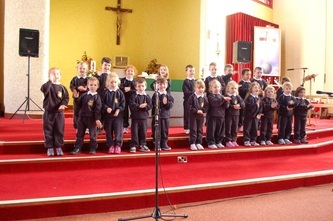 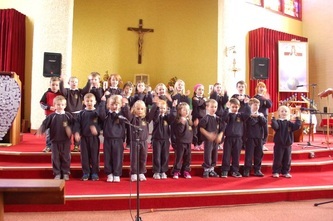 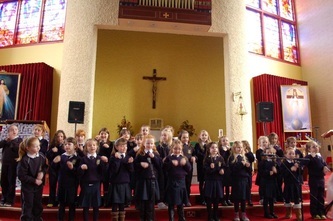 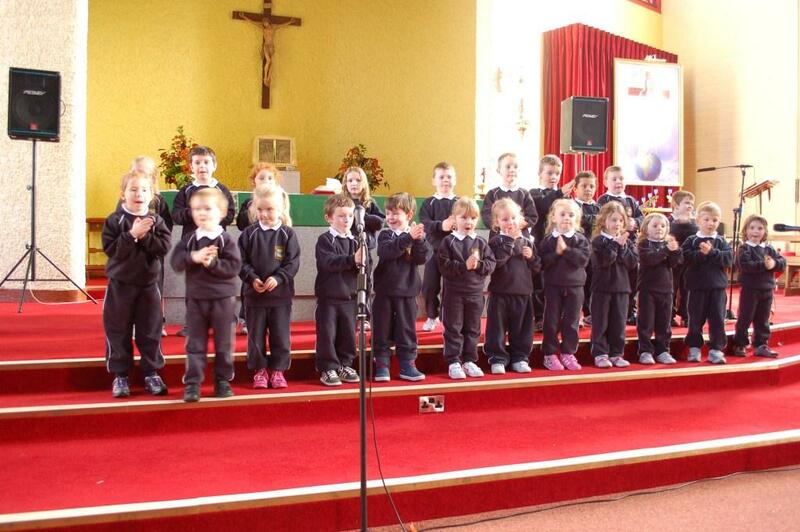 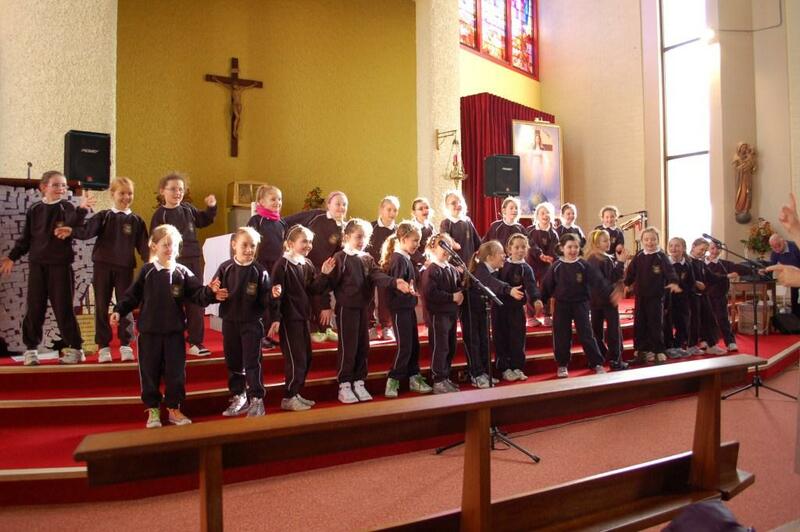 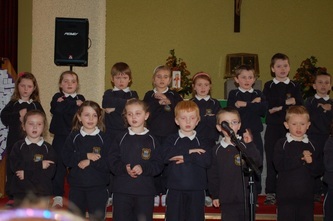 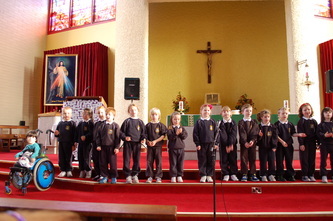 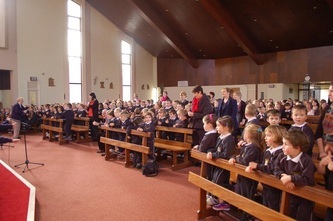 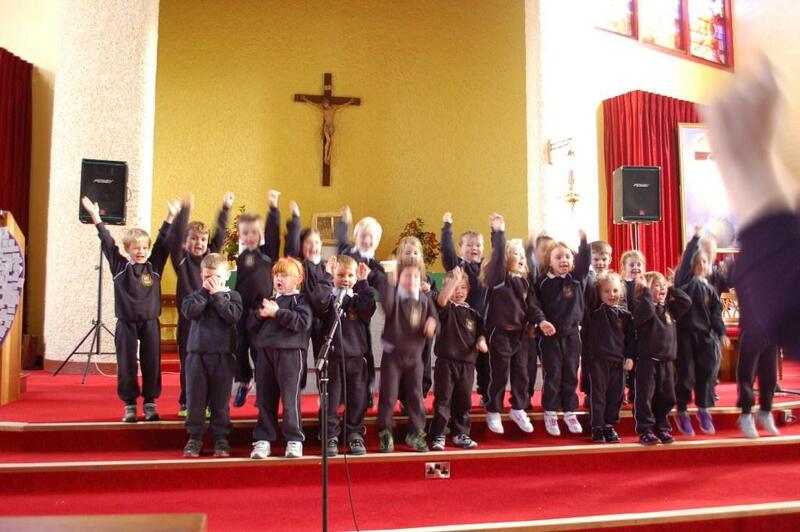 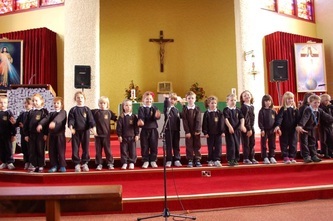 The infant classes and First Class was at 1.00 pm and the children from 2nd to 6th class had theirs at 7.30 pm. During the week the mission team visited all the classes preparing the children and telling them stories and sang songs as well as various assemblies in the Halla. 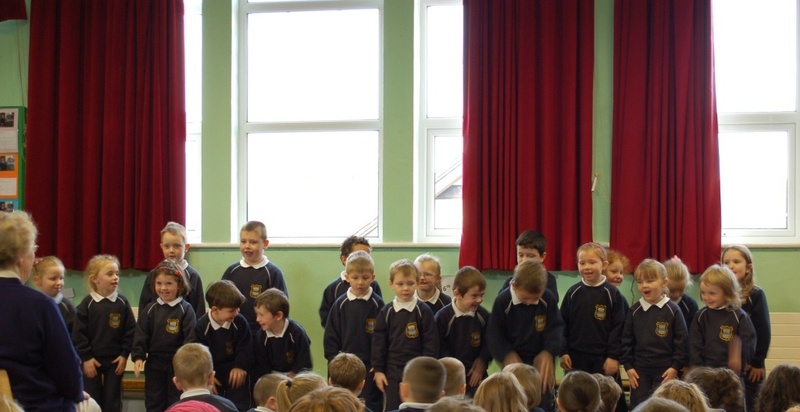 Look at some photos from the week below.